This place is beautiful in terms of the interiors and exteriors. With extremely classy exteriors similar to a palace and to those highly elegant balconies, this place is really a treat to the eyes. 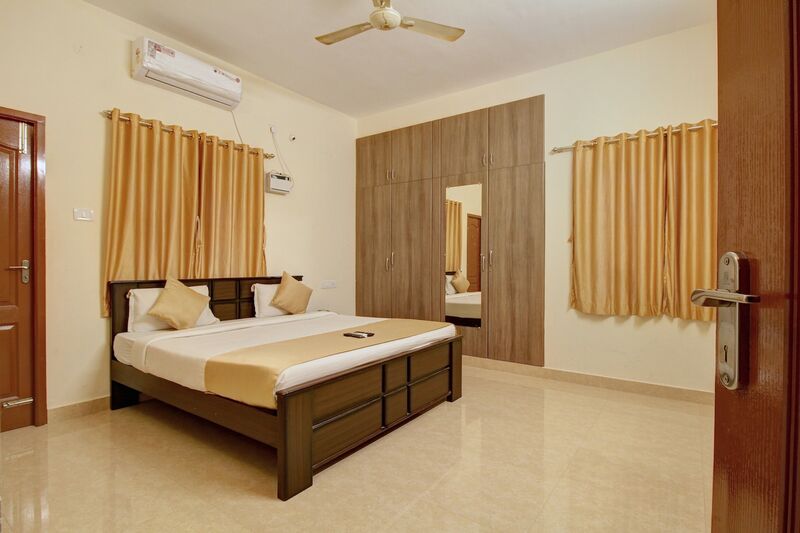 The rooms are sober and really spacious, complete with large wooden texture cabinets, making sure that space is never a problem for the things your love to carry with you wherever you go. With beautiful plush cushions and large windows, you wont miss home at all. This place also sports a lavish dining area with a complimentary breakfast serving as a great addition to the number of services offered by the hotel, complete with free Wi-Fi and seating area.